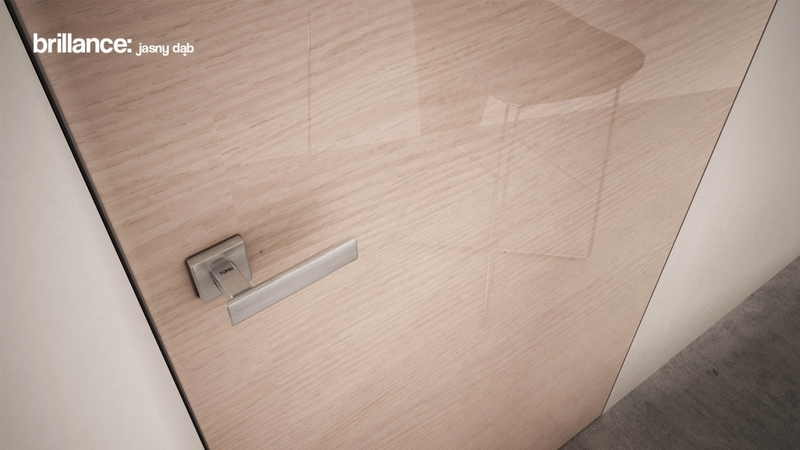 The color and grain of wood combined with high gloss are the main theme of BRILLANCE collection. A flash of luxury, which will always create an original and unique character of your interior. BRILLANCE is a proposal for the fans of discrete trinkets. 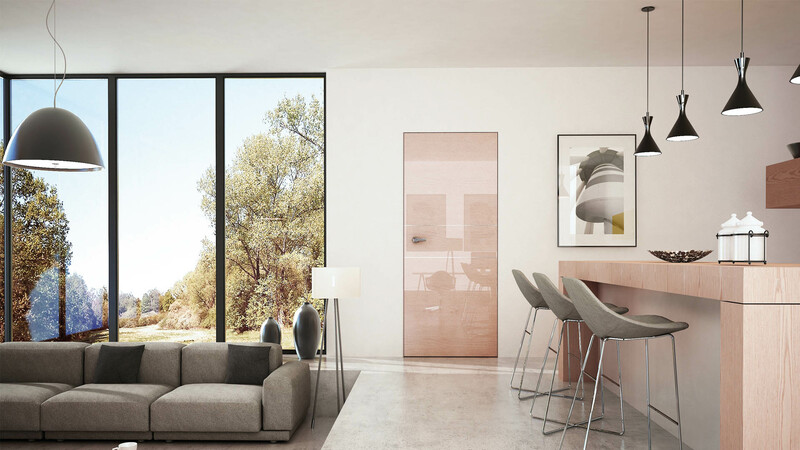 Entra door system is a combination of two innovative aspects: the idea of the hidden door with the use of countless finishing materials. 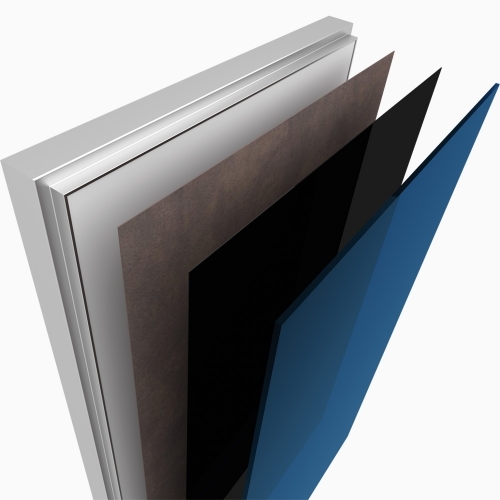 To do this we have created an extremely rigid structure of the door leaf, which is able to bear the most demanding finishing materials in conjunction with a DISCRET hidden frame.